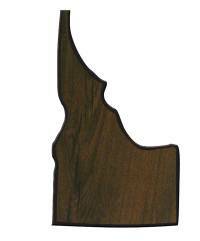 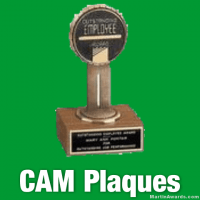 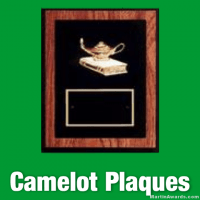 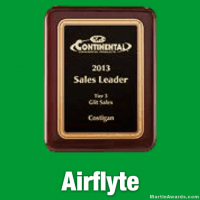 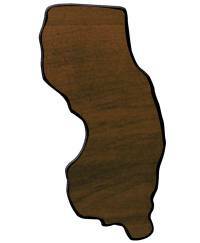 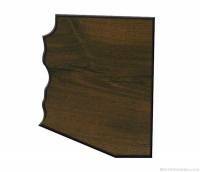 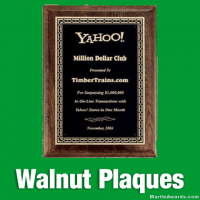 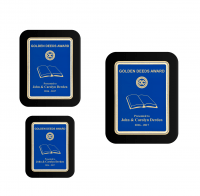 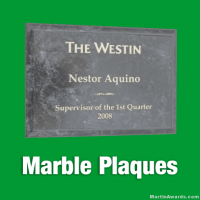 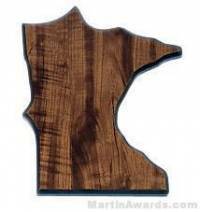 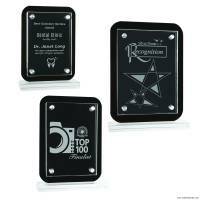 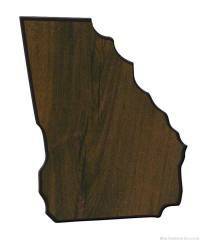 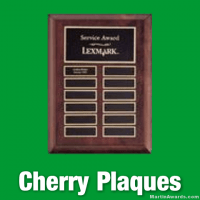 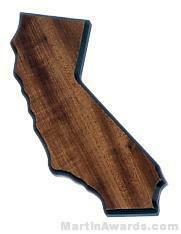 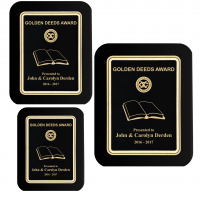 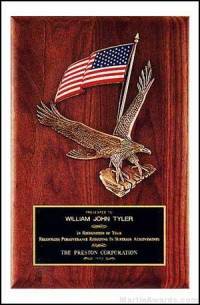 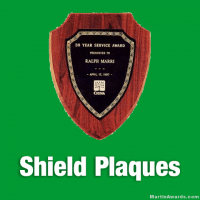 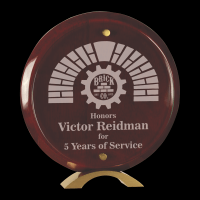 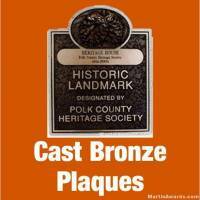 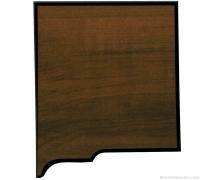 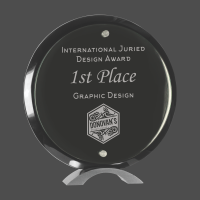 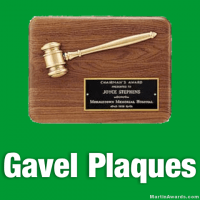 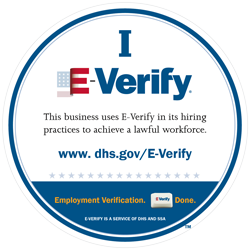 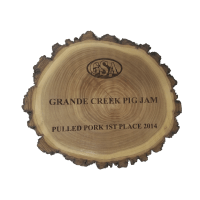 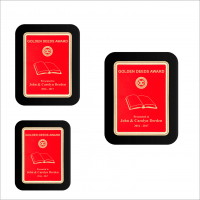 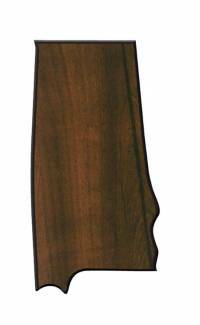 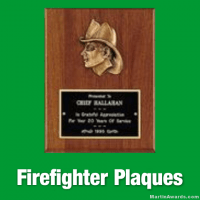 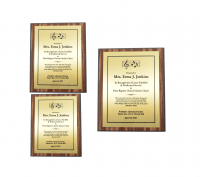 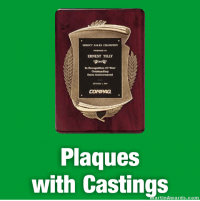 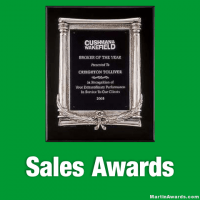 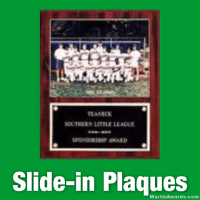 We offer the best engraved Award Plaques in America for the industry! 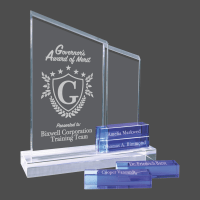 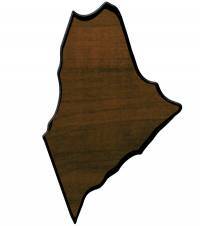 We’ve been in business serving and satisfying clients since 1993. 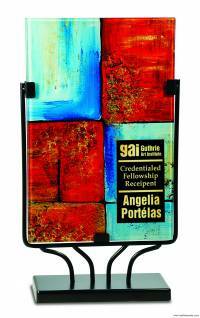 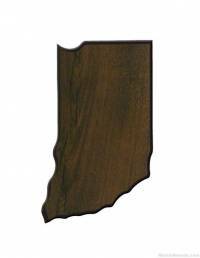 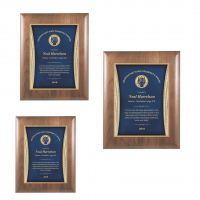 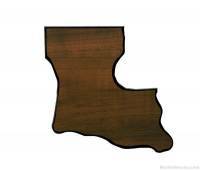 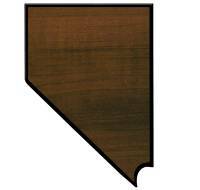 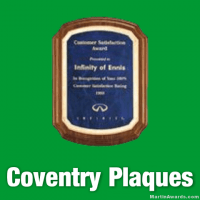 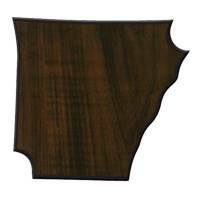 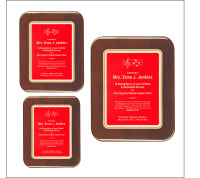 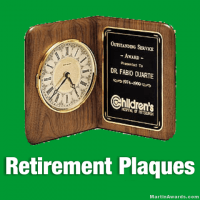 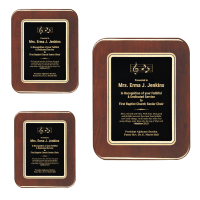 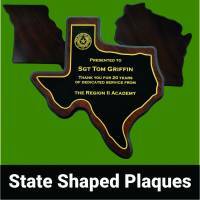 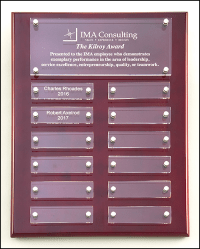 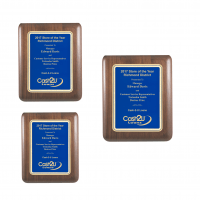 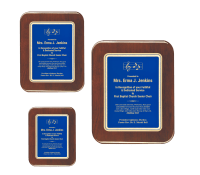 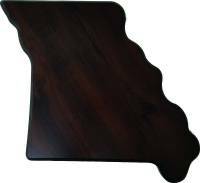 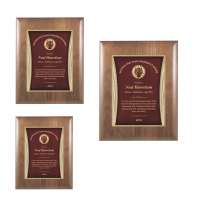 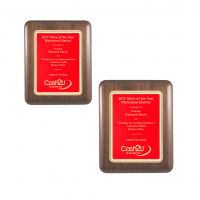 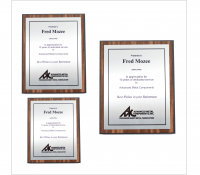 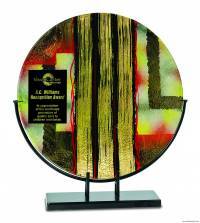 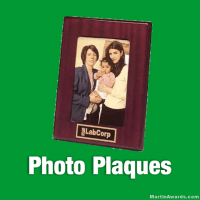 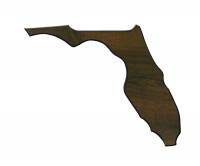 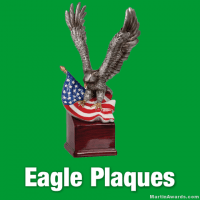 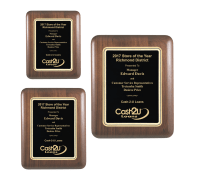 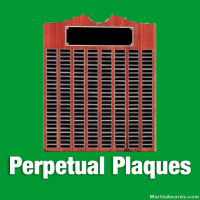 With products ranging from Retirement, recognition plaques, corporate plaques, to state shaped plaques, perpetual award plaques, and more!